Dreadful movie set during the Vietnam War and starring Liam Hemsworth (“The Hunger Games”) and Austin Stowell as two soldiers who decide to return to America while on leave. 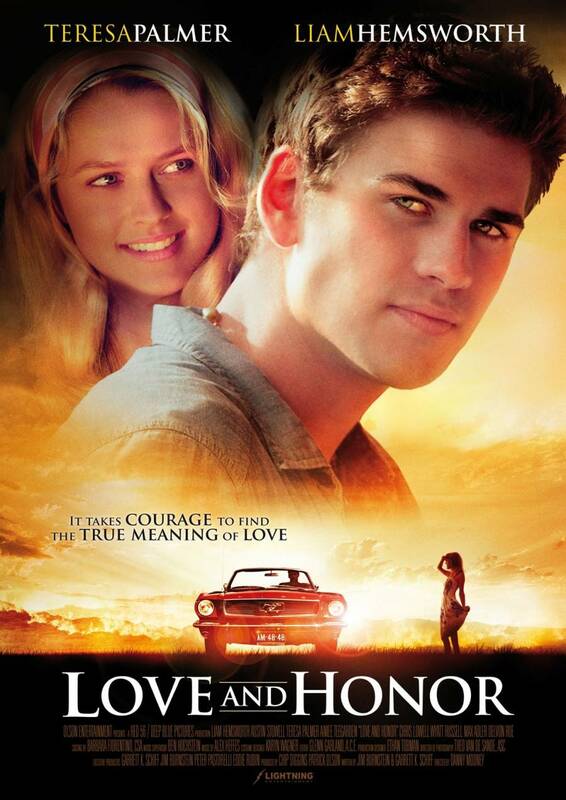 Stowell wants to see the girl who dumped him before he shipped out, while Hemsworth finds himself connecting with a pretty “journalist” (Teresa Palmer). I hate the intolerable dialogue that draws this Ken and Barbie together. No human emotion seems to register on their faces for more than a second at a time. I hate, to the point of despising how cheesy and annoying the whole story is. In a nutshell: I hate this movie. It’s pure torture. XD It’s interesting how Liam Hemsworth always stars in such cheesy romance movies, in stead of trying to look out for good movies, which will really bring out his talent…though I wonder if he’s really got any.